Welcome to the #AegonClassic Semi-Finals @Petra_Kvitova! 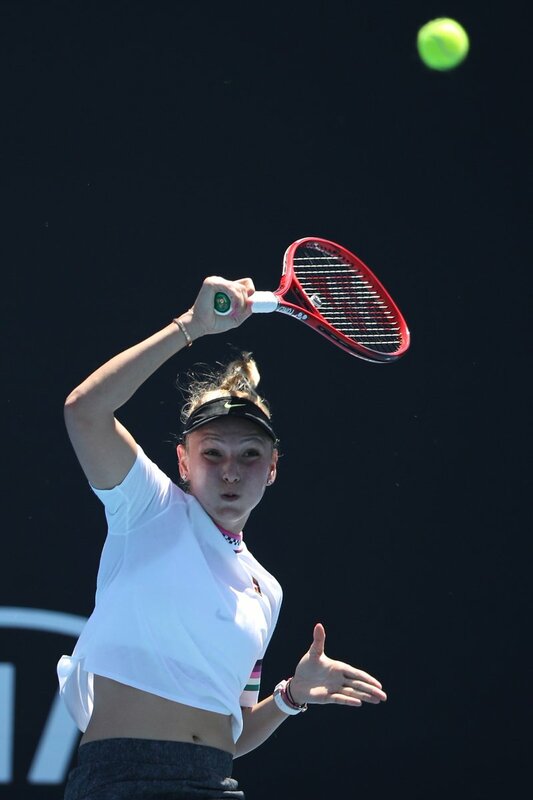 Petra battled past #Mladenovic 6-4, 7-6! 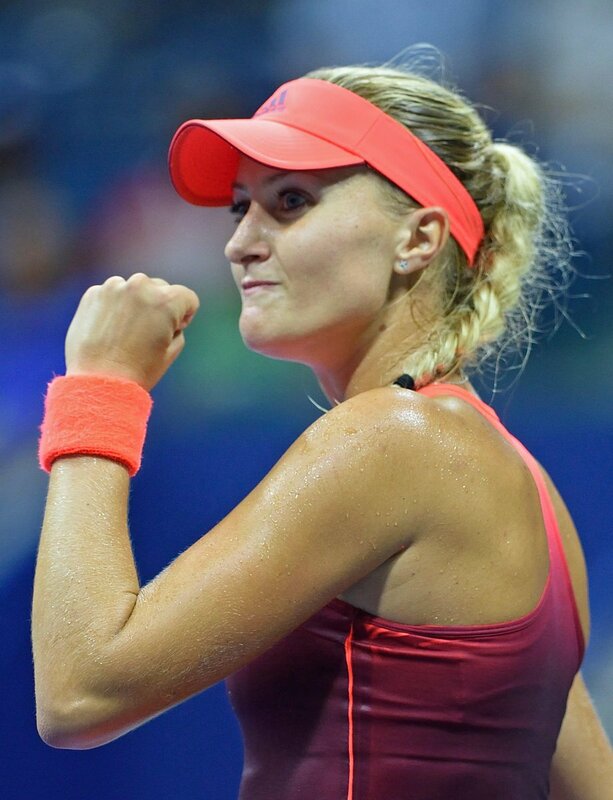 Will #Mladenovic come back to beat #Bacsinszky in three & make her first Grand Slam SF? #Halep holds for 3-1 & #Mladenovic looks tired - does she have another revival in her? 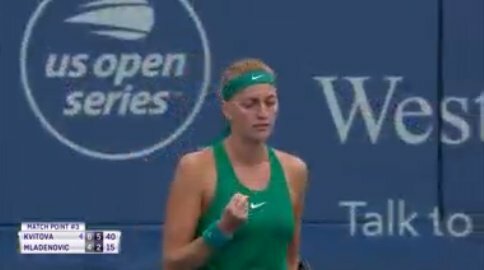 Petra #Kvitova powers past Kristina #Mladenovic 6-4 6-2 to book a quarter final berth @CincyTennis ! 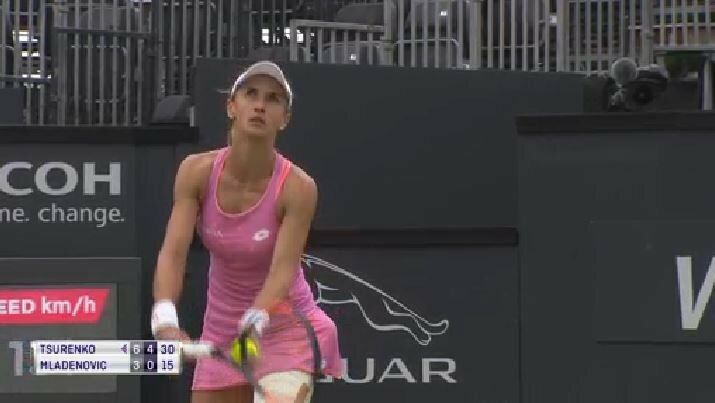 Three set points saved by #Mladenovic - can she take it to a tie-break? 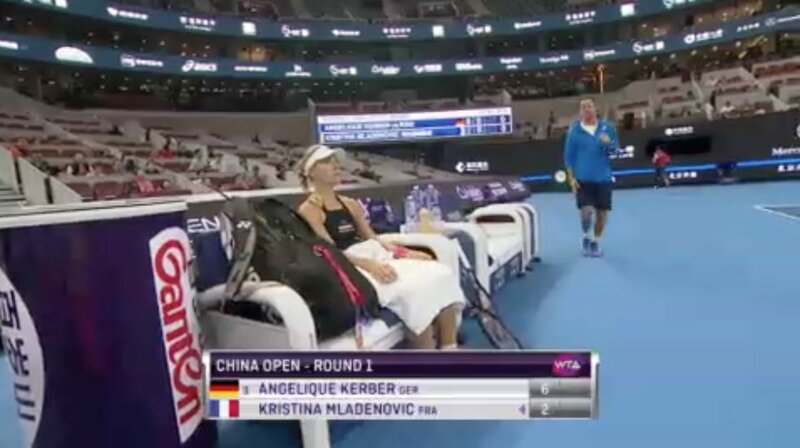 #Tsurenko is all over #Mladenovic today. 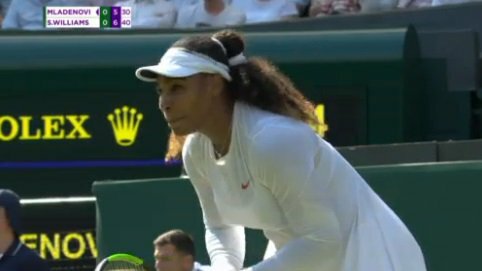 She leads by a set and 5-0 in the second. Very short lived lead as #Mladenovic is broken right back. 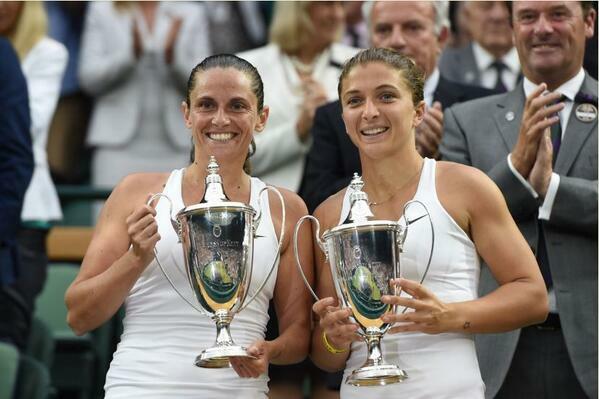 They're back on serve in the second set 3-2. 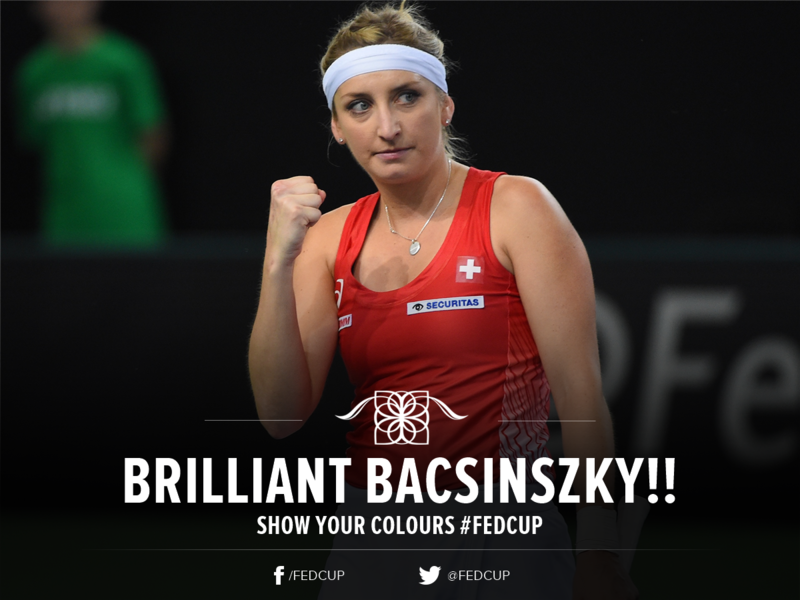 A little rushed by #Bacsinszky who sends the backhand wide. #Mladenovic breaks to take a 3-1 lead! 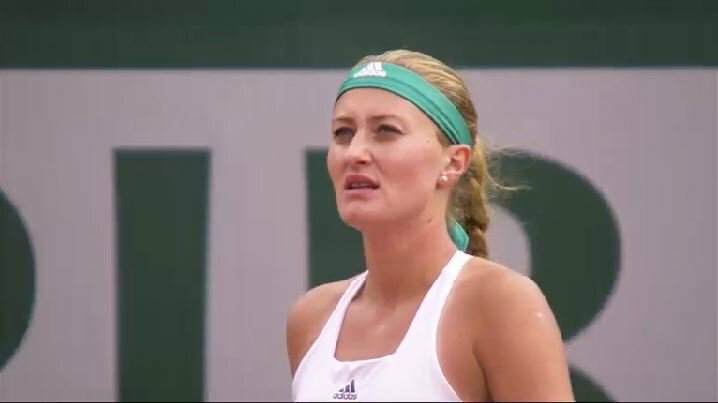 She was down break point when play was suspended but #Mladenovic saves it to hold for 2-1 in the second set. 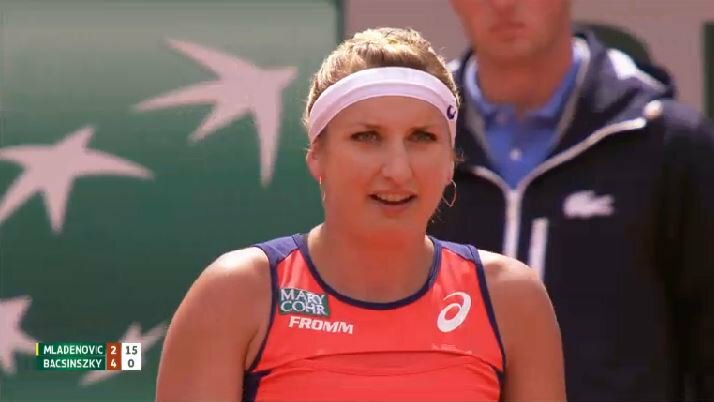 #Bacsinszky throws in the double fault down break point and #Mladenovic is back on serve in the opener. 2-2! #SUIFRA @TimeaOfficial defeats Kiki #Mladenovic 76(4) 46 75 to give 🇨🇭 a 2-1 lead over 🇫🇷! "I focussed on my game & I tried to be smart. I think I executed my plan today."